As summer approaches, discussions of potential family vacation destinations arise. Without a doubt, an African safari is on your wish list. Elephants, leopard, rhino; seeing them in the wild against a backdrop of bushveld as the sun sinks is incomparable. A safari is also the perfect multigenerational holiday; we’re never too young or too old to enjoy watching wildlife in its habitat. 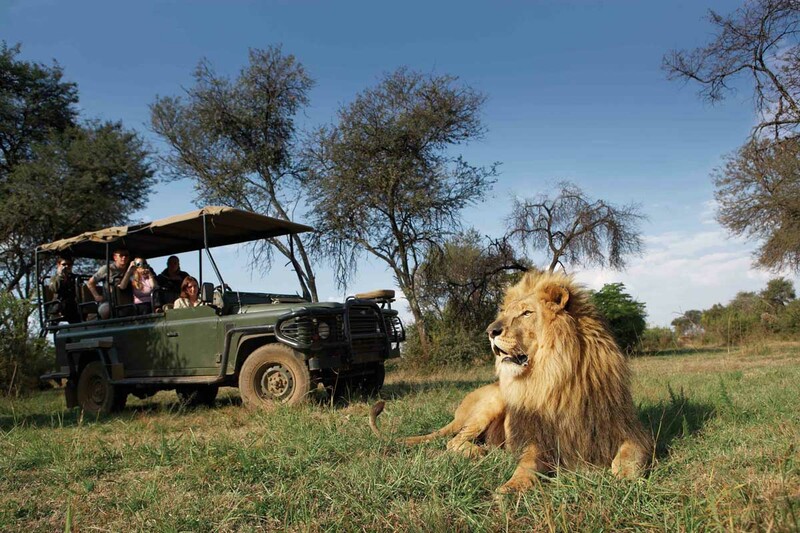 A safari is exciting, fun, bonding, and a fascinating natural history lesson every day. It will become the best trip your family has ever taken.